since 1964, That means we have the expertise to make sure the job is done right! 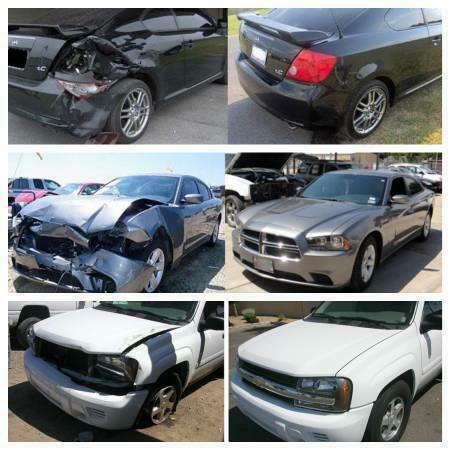 refurbishing to frame repairs this is your complete auto body repair shop. with no money up front we do the job right !! That way THERE?S NO RISK TO YOU.